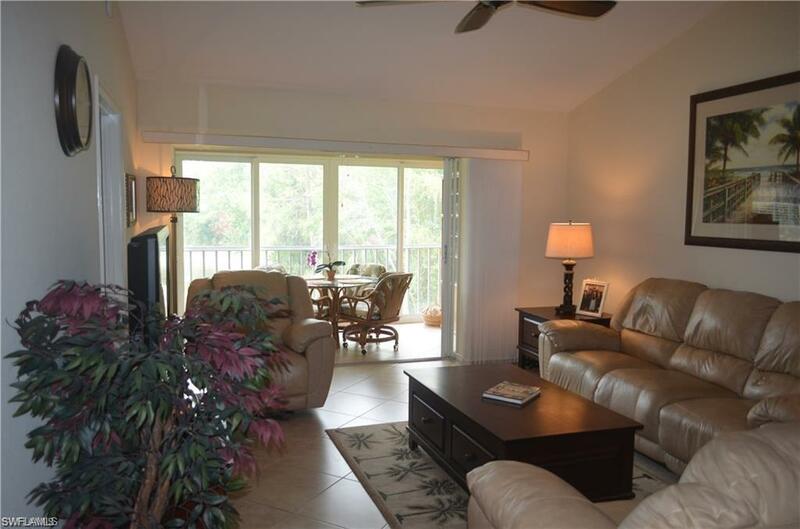 Location, Location this beautiful move-in condition 2 bedroom, 2 bath condo is located in Wiggins Lakes and Preserves. 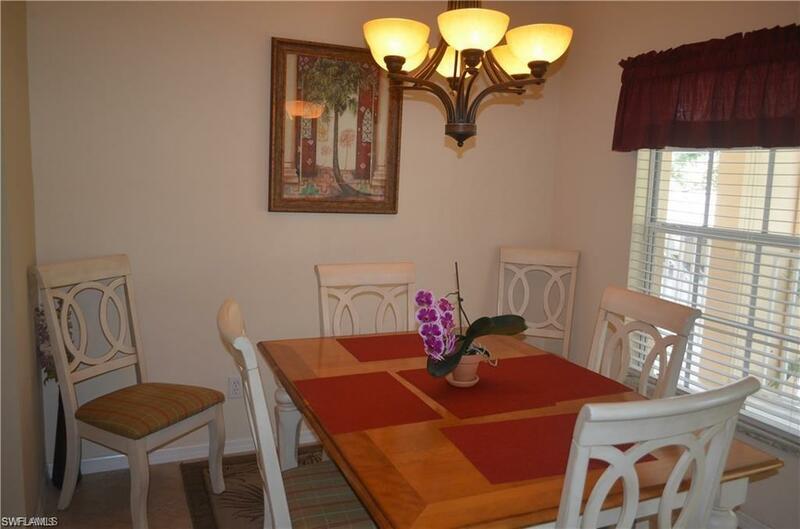 This desirable community is West of 41 a short walk or bike ride to the beach and shopping. Amenities are two pools, clubhouse, tennis and pickleball courts. 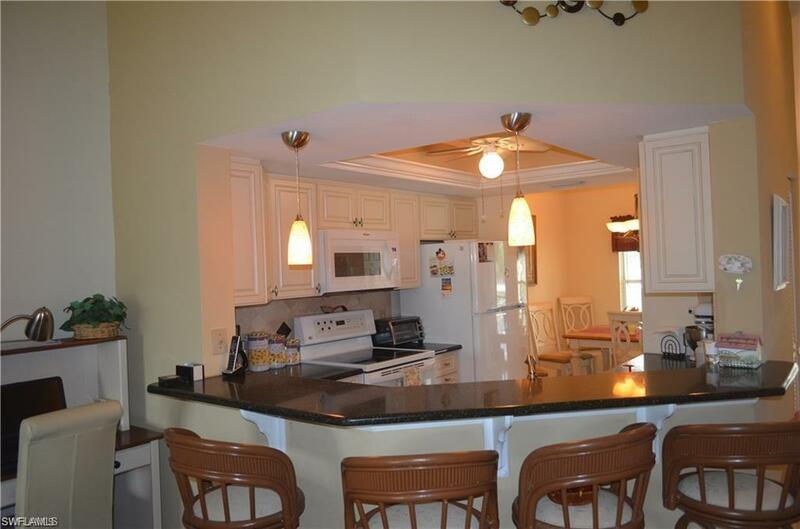 This condo has a new kitchen and bath with tile floors, carpeted bedrooms, volume ceilings. Brand new tank-less hot water heater and hurricane rated doors and window. 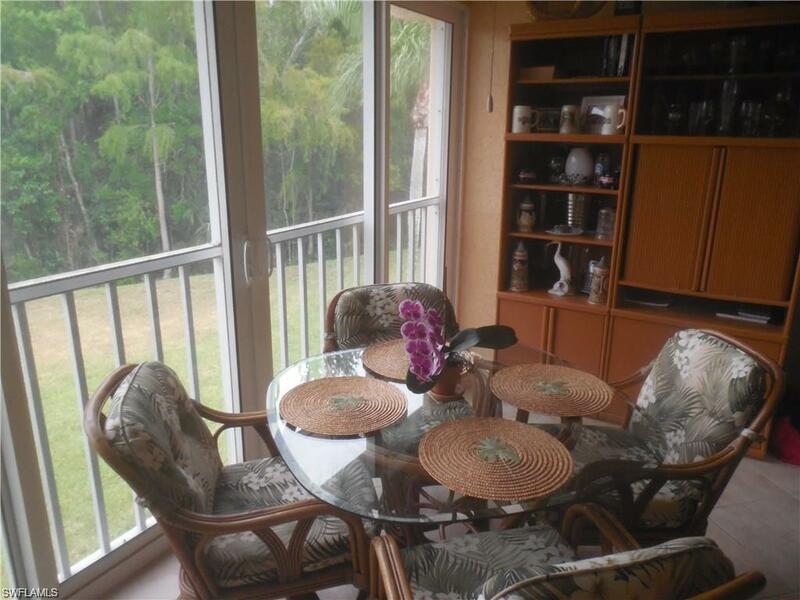 You can spend your days enjoying a beautiful view from your lanai looking on to the lake. Listing courtesy of Premier Realty Concepts, Inc..